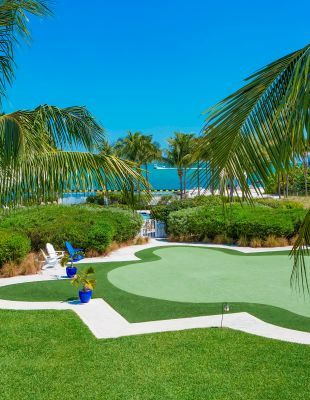 These charming Marathon, FL vacation rentals feature two-level living ideal for up to four people. Step out of french doors on either level and relax on the spacious porches with spectacular, unobstructed water views of the Gulf of Mexico. 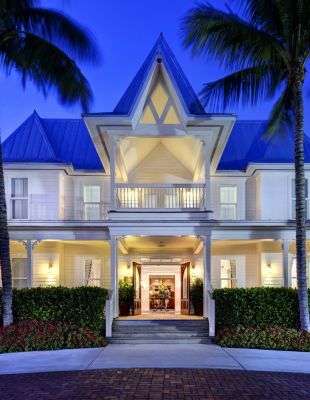 We've created these gorgeous Florida Keys vacation homes for your enjoyment. Enjoy the charm of a seaside cottage located near our spectacular swimming pools and just a short walk to the beach. Our two-bedroom waterview beach house is accessed via a lushly landscaped lane, and features Gulf of Mexico views from the second floor balcony off the Master bedroom. Please note: Tranquility Bay is a property-wide smoke-free resort.